Call Stephen or Tracy now while it’s fresh in your mind and we’ll help you solve your storage problem. What will you find at Barn Store? How can we provide such a unique service? All this in lovely peaceful surroundings and yet so convenient for everywhere within the Caversham, Sonning Common and Henley on Thames areas. Call Stephen or Tracy now on Henley-on-Thames 01189 404163. 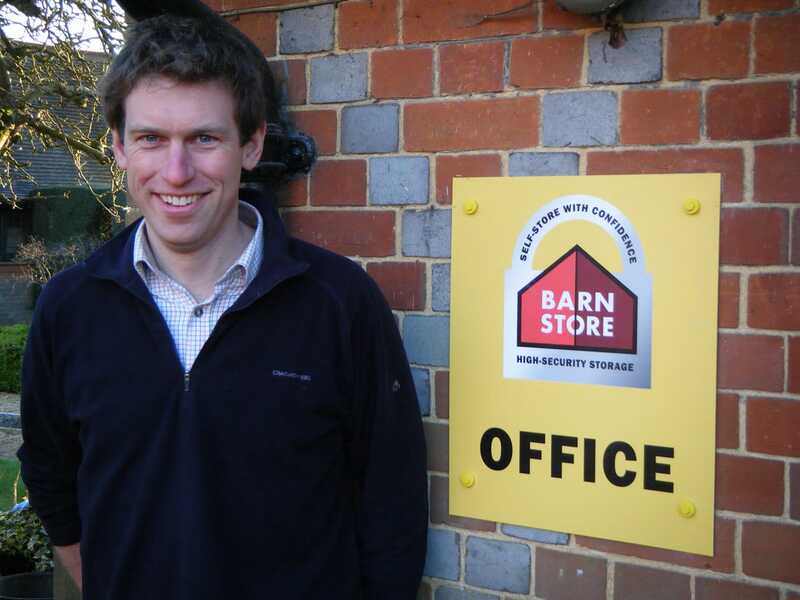 Have a question for Barn Store Henley-on-Thames? If you would like to arrange a visit or have a question regarding Barn Store Henley-on-Thames, please complete the form. We will be in touch as soon as we can. I won’t hesitate to recommend your Barn Store to others (and I have already done so). I always felt safe and it was great to be able to get things in and out so easily. Many thanks for your great service.